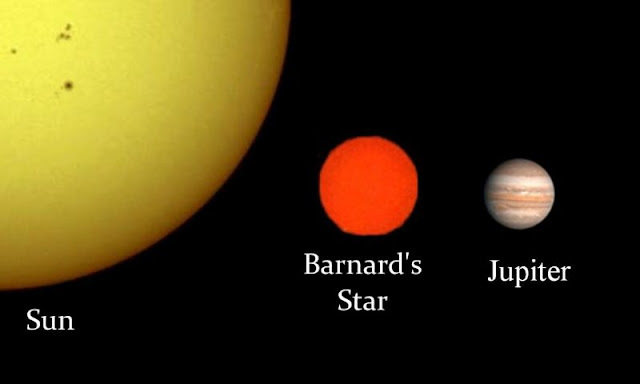 But astronomers have long known that this is not true. The sun does change. Properly-filtered telescopes reveal a fiery disk often speckled with dark sunspots. Sunspots are strongly magnetized, and they crackle with solar flares—magnetic explosions that illuminate Earth with flashes of X-rays and extreme ultraviolet radiation. The sun is a seething mass of activity. 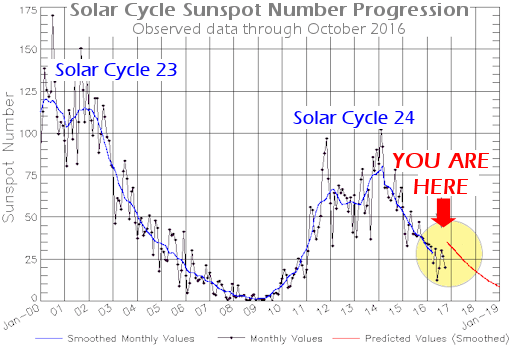 Pesnell says “We see these holes throughout the solar cycle, but during solar minimum, they can last for a long time - six months or more.” Streams of solar wind flowing from coronal holes can cause space weather effects near Earth when they hit Earth’s magnetic field. These effects can include temporary disturbances of the Earth’s magnetosphere, called geomagnetic storms, auroras, and disruptions to communications and navigation systems. During solar minimum, the effects of Earth’s upper atmosphere on satellites in low Earth orbit changes too. Normally Earth’s upper atmosphere is heated and puffed up by ultraviolet radiation from the sun. Satellites in low Earth orbit experience friction as they skim through the outskirts of our atmosphere. This friction creates drag, causing satellites to lose speed over time and eventually fall back to Earth. Drag is a good thing, for space junk; natural and man-made particles floating in orbit around Earth. Drag helps keep low Earth orbit clear of debris. But during solar minimum, this natural heating mechanism subsides. 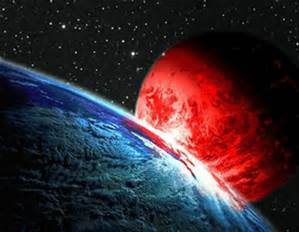 Earth’s upper atmosphere cools and, to some degree, can collapse. Without a normal amount of drag, space junk tends to hang around. 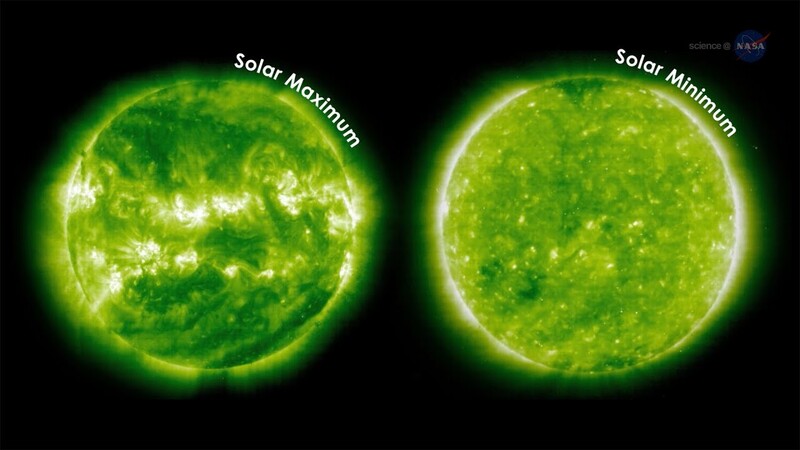 There are unique space weather effects that get stronger during solar minimum. For example, the number of galactic cosmic rays that reach Earth’s upper atmosphere increases during solar minimum. Galactic cosmic rays are high energy particles accelerated toward the solar system by distant supernova explosions and other violent events in the galaxy. Solar minimum brings about many changes to our sun, but less solar activity doesn’t make the sun and our space environment any less interesting.